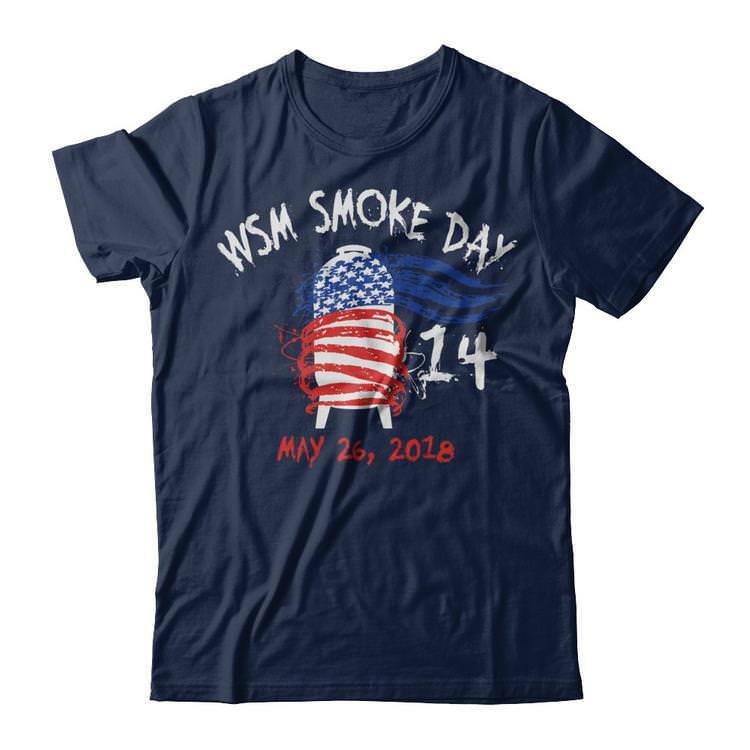 This year's Smoke Day t-shirt design comes once again from Patrick Carlson at Hot Spot Graphics and features a patriotic WSM theme for our Memorial Day weekend celebration! A wider range of colors and sizes--up to 5X. All t-shirts are the same price regardless of size. On the other hand, production time may be slightly longer, so make sure to order early! As always, a portion of each purchase helps keep the lights on here on the forum, so thank you in advance for your support. Chris, any decals or magnets available this year? Yes, I will create those on Cafepress and post the link here. Thanks for asking! Production time on t-shirts is 7 days, then 7 days shipping. 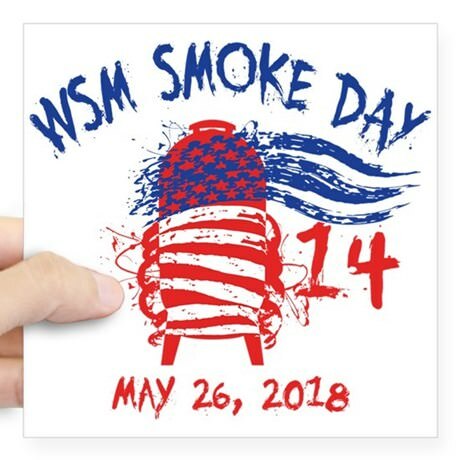 So please order early to make sure your t-shirt arrives in time for the big day! 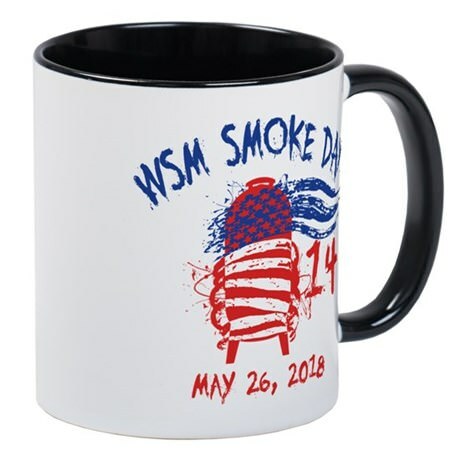 I think May 10 is about the last day you want to order. I get a message that the campaign is over. I assume that means I can't order a shirt now?